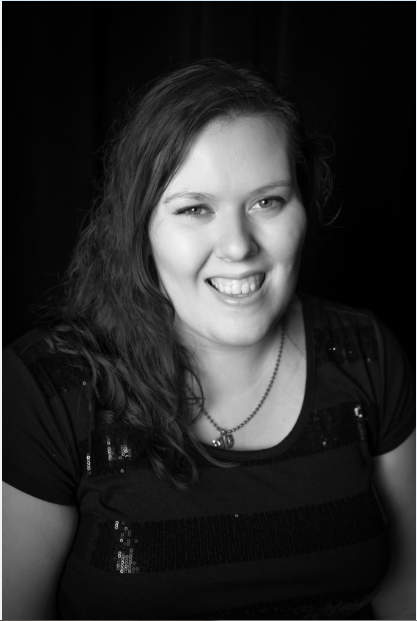 Lauren is an actor, director, teaching artist, and the Director of Education/Associate Artistic Director of CLIMB Theatre. Diesch graduated from the University of Pittsburgh with a B.A. in Theatre Arts. Since graduating, Diesch has performed in numerous productions in her home Pittsburgh (PA) and in Troy (NY) as a resident artist with Bakerloo Theatre Company. In 2009, she collaborated with artist in Augsburg, Germany as part of Yinzerspielen, a bi-lingual theatre event that took place in Germany and in Pittsburgh, PA. Locally she has performed with Theatre Coup d’Etat (company member), Gadfly Theatre, Theatre in the Round, Open Window Theatre, Chameleon Theatre Circle, Savage Umbrella (company member), and Theatre Unbound. In 2017, Lauren directed Coup d'Etat's acclaimed production of Baltimore Waltz Favorite local roles include: Elinor (Sense and Sensibility, TRP), Mary Warren (The Crucible, Theatre Coup d'Etat), Jill (Equus, Theatre Coup d'Etat) and Antigone (Antigone, Theatre Coup d'Etat)--which she will revise at Parks Square Theatre in 2019. Rod has been unusually fortunate in the past few years to be included in some really memorable productions. He has worked with TRP (Karl, The Marriage of Bette and Boo; Mathew, Anne of Green Gables, Chief Beatty, Fahrenheit 451) Candid Theatre Company (Lewis Carroll in Peter and Alice)and most recently Walter in Lone Star Spirits at Festival Theatre . He is happy to be adding Bull to this list. Jessi Kadolph is so excited to be working with Hypnic Jerk Theatre on this production of Bull! She has done stage managing and event planning work with theatre groups in Sarasota, Florida; Cedar Falls and Waterloo, Iowa; New York City; and Minneapolis. 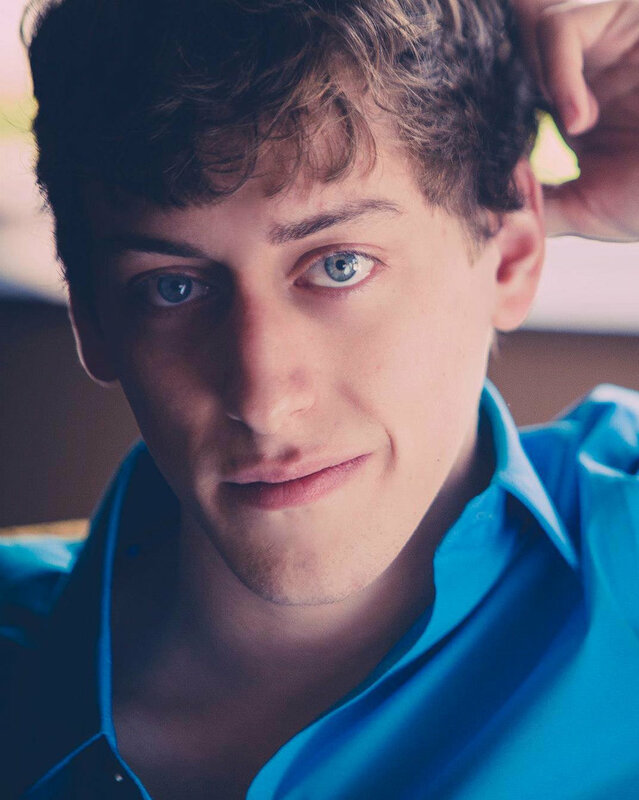 Previous Twin Cities credits include: [title of show], Avenue Q, and The 39 Steps (The Chameleon Theatre Circle); Sense and Sensibility (Theatre in the Round); and The Baltimore Waltz (Theatre Coup d’Etat). Jessi is a theatre graduate from the University of Northern Iowa.